Dispose of your sensitive documents safely and securely at Ewing’s final Shred Day of the year, Saturday, October 27th from 9 – 1 at the Municipal building. Materials from businesses are not accepted and Ewing residents will be required to provide Proof of Residency. Because this is an extremely popular program please be prepared to spend a few minutes waiting in line. The event will take place rain or shine. Document shredding will be done on site. The Ewing Green Team will be on hand to assist. For more information call the Department of Public Works at 609-882-3382. 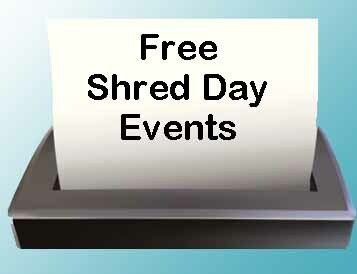 The 2019 Shred Day schedule will be announced early next year. The Ewing Police Department will be participating in the DEA’s final 2018 National Prescription Drug Take-Back Day which will take place on Saturday, October 27, 2018, from 10:00 a.m. to 2:00 p.m. This is a great opportunity for those who missed the previous events, or who have subsequently accumulated unwanted, unused prescription drugs, to safely dispose of those medications. Just go to Ewing Municipal Building, 2 Jake Garzio Drive and go to the Ewing Police Department on the lower level. Ewing Police will have an officer between 10am and 2pm to take the items. Despite the safety reasons for flushing drugs, some people are questioning the practice because of concerns about trace levels of drug residues found in surface water, such as rivers and lakes, and in some community drinking water supplies. However, the main way drug residues enter water systems is by people taking medications and then naturally passing them through their bodies. That said, the FDA does not want to add drug residues into water systems unnecessarily. The agency reviewed its drug labels to identify products with disposal directions recommending flushing or disposal down the sink. This continuously revised listing can be found at FDA’s Web page about Disposal of Unused Medicines. If you are unable to participate in the National Take Back Day event there is a Project Medicine Drop Box outside of Police headquarters where you may drop off medications 24/7. For more information see Ewing Township’s Project Medicine Drop Box page. 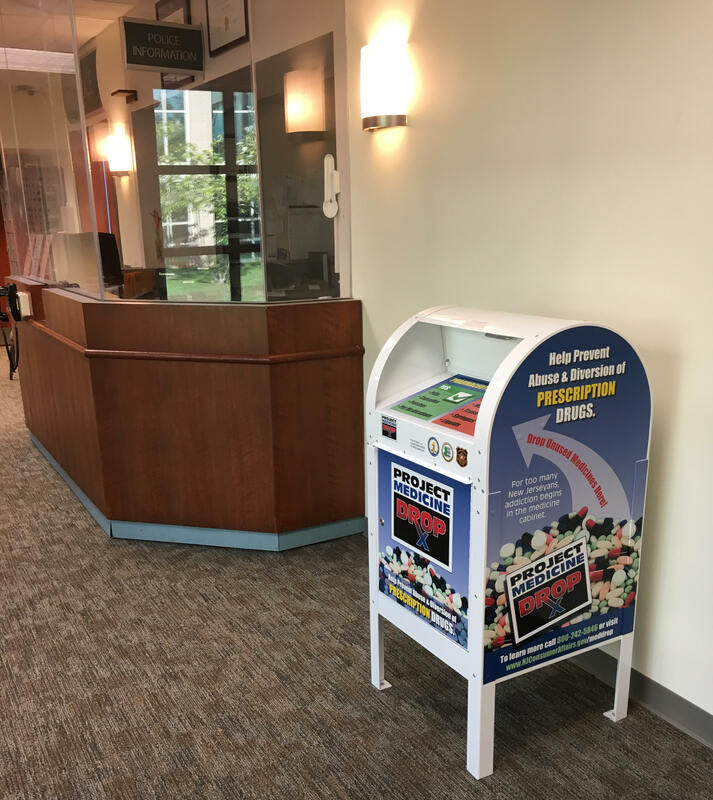 The Ewing Green Team is delighted to report that we just learned that Ewing Township has joined the New Jersey Attorney General’s “Project Medicine Drop” initiative, and has installed a Project Medicine Drop box at police headquarters. The participation in this program will make it easier and more convenient than ever for Ewing Township residents to take an active role in the fight against the nationwide epidemic of opiate and heroin abuse, which often is fueled by the abuse of prescription painkillers. “In an ongoing effort to continually expand the services offered to the community, we are happy to announce Ewing’s participation in Project Medicine Drop. The drop box provides a safe and convenient location for everyone in our community to drop off unused and expired medications. I encourage all Ewing residents to be aware of this resource and use it as a way to help prevent any potential for abuse,” said Mayor Bert Steinmann. “Project Medicine Drop is a great addition to our commitment to public safety and the fight against opiate and prescription pill abuse. The drop box will give residents a quick, easy and effective mechanism to safely dispose of unneeded medication without the fear of those medications ending up in the wrong hands,” Ewing Police Chief John Stemler said. Project Medicine Drop is an important component of the New Jersey Attorney General’s effort to stop the diversion and abuse of prescription drugs, including highly addictive opiate painkillers. This initiative also protects New Jersey’s environment by keeping these drugs of the landfills and out of the water supply. 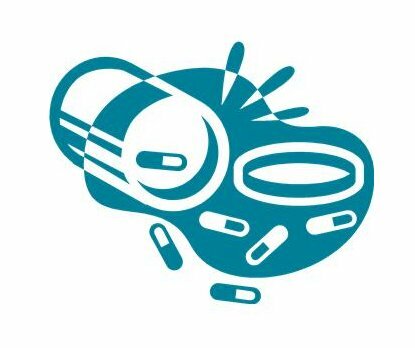 Members of the public are invited to visit the Project Medicine Drop sites and drop off any unused prescription medications anonymously and with no questions asked. Most Project Medicine Drop sites make this service available 24 hours a day, seven days a week, 365 days a year. More information about Project Medicine Drop, including the full list of Project Medicine Drop locations, can be found at www.NJConsumerAffairs.gov/meddrop.